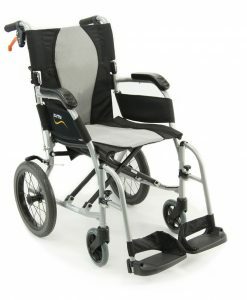 Portable chairs are designed to make life for a person with a disability, easier on a daily basis. 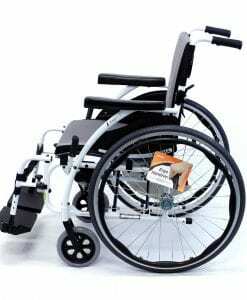 This includes the fact that it is built to be extremely foldable, and very easy to use. 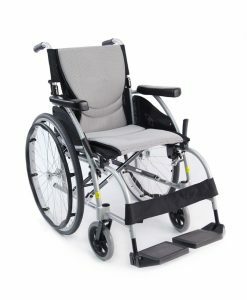 Portable chair technology is constantly being updated and refined by manufacturing companies. 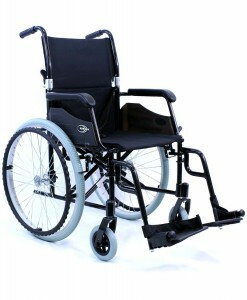 Portable chairs are usually synonymous with lightweight or transport chairs. 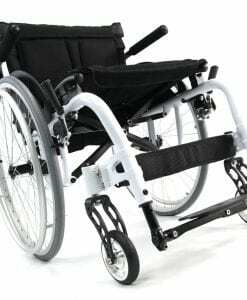 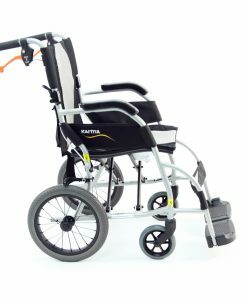 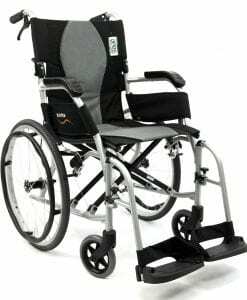 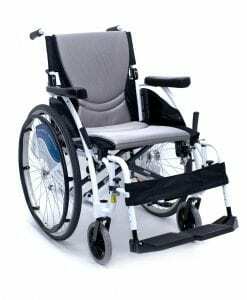 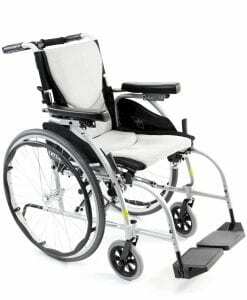 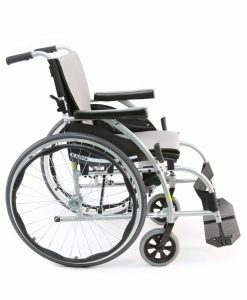 This is because most of the manual light and transport chairs on the market, are easy to fold and sometimes come standard with detachable parts. 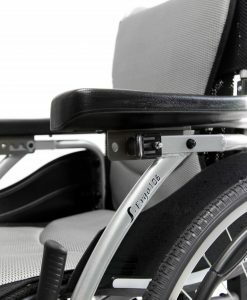 Portability means that you are able to take the chair almost anywhere you can travel. 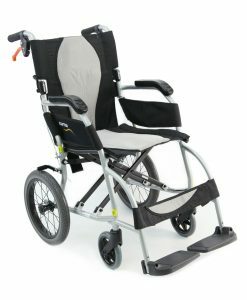 It can fit behind the front seat of a car, a storage space, and in the trunk of a vehicle. 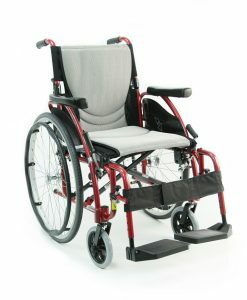 The usability that comes standard with these types of chairs is currently unmatched by any other mobility technology. 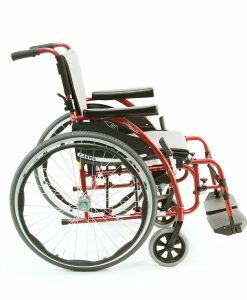 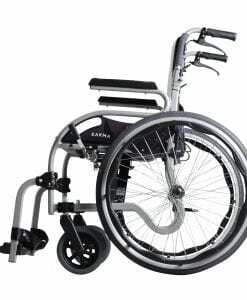 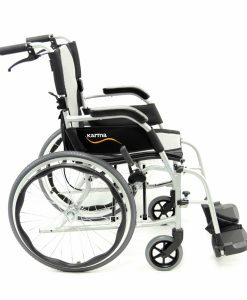 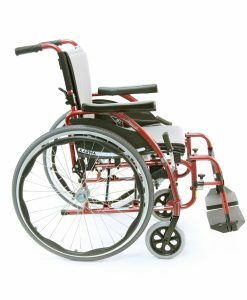 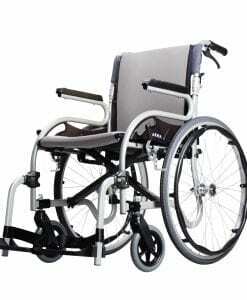 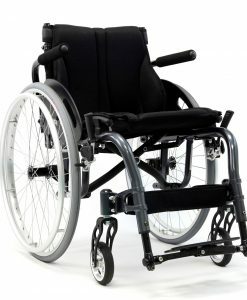 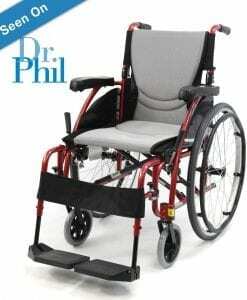 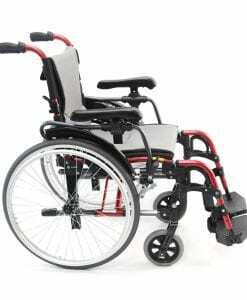 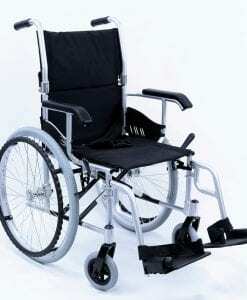 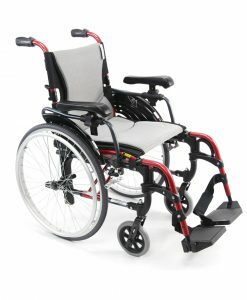 The only type of wheelchair that is not known or popular for being portable is the power or electric wheelchair. 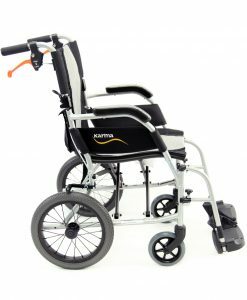 This is because most power chairs are bulky and are rarely as foldable as manual wheelchair.